 Three Seeds is a grassroots nonprofit organization located in Stockton CA. We focus on the seeds of Education, Employment, and empowerment. To start with , the seed of Education is constant because we are always learning and will never lose the ability to learn. Secondly, the seed of Employment is needed to be able to sustain whether it is working for an employer or being an entrepreneur-employment is needed to be self-sufficient. Finally, the seed of Empowerment, encompasses so many factors such as education and employment, that can empower one's life. An empowered mind can never falter. Notably, Three Seeds serves Stockton CA, and the surrounding areas in the physical for in, addition, we serve the entire world virtually. Cultivating lives is at the heart of everything we do and we are committed to providing to those in need. Our goal is to embrace the under-served communities within San Joaquin County (and beyond) and implement strategies that will empower and uplift individuals as well as transform communities/neighborhoods. These efforts are enacted through several programs that will target necessities and tailor to the needs of every participant. By 2020, Three Seeds will be known for providing inclusive, sustaining programs that cultivate community collaborations that empower men and women to thrive. Accountability: Being responsible and owning the outcomes. Professionalism: Presenting oneself with equality, understanding and respect. 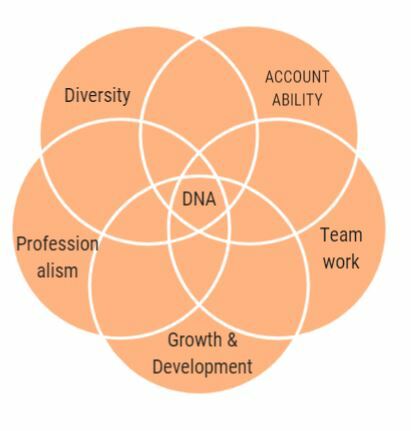 Teamwork: Building a partnership with staff, clients and group to achieve the vision of Three Seeds. Diversity: Our services and staff and nurture the differences in the people we serve.